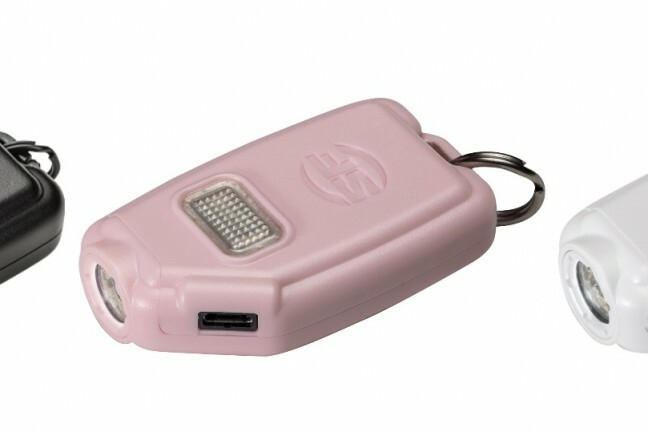 An ultra-compact, variable-output, 300-lumen LED flashlight that’ll fit right in on your keychain. 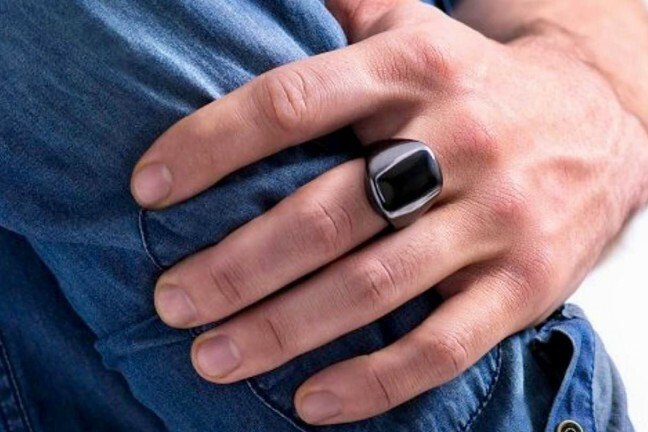 A wellness tracker in the form of a ring (rather than a wristband) designed to help you get more restful sleep and perform better. 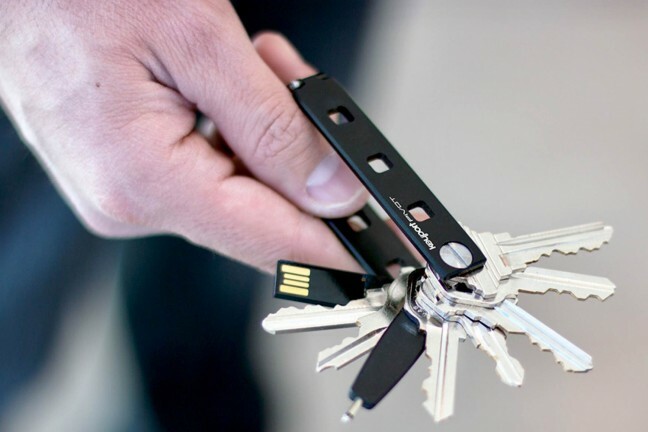 An all-metal keyholder that doubles as a modular and customizable EDC tool. 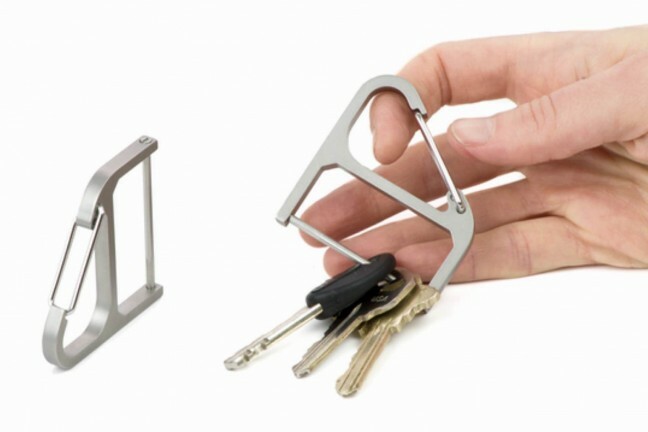 A low-profile stainless steel keychain with a spring clip and a post to keep your keys in a tidy row. 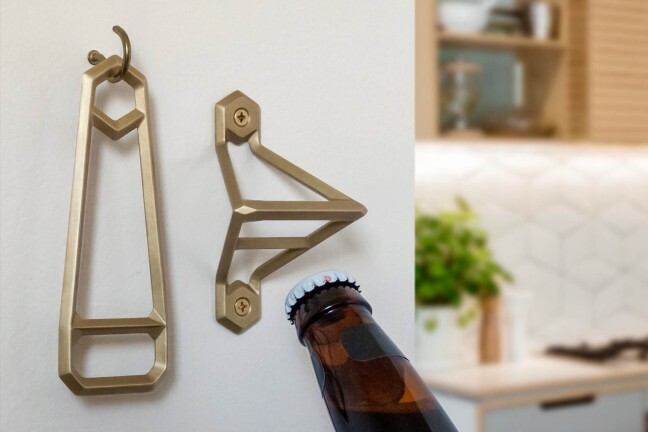 Modern bottle openers that blend functionality with elegant design. 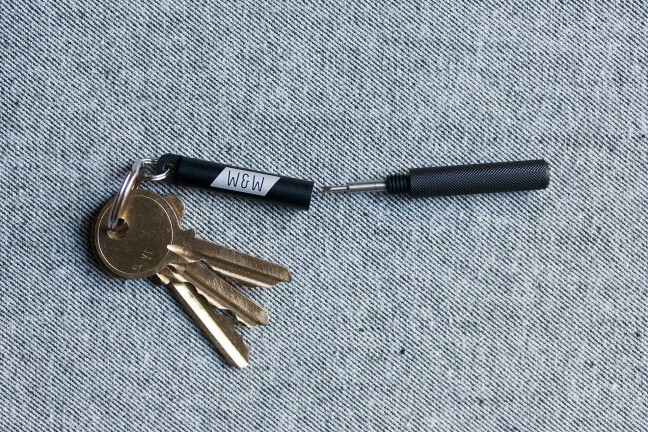 Made in the USA and cast in solid brass to last a lifetime. 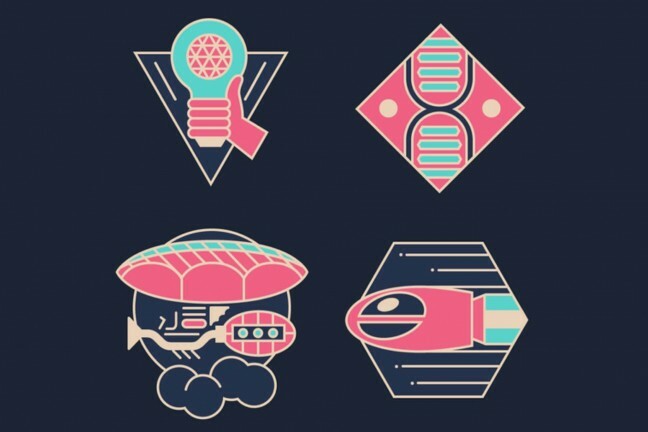 A set of four pins paying tribute to the retro design aesthetic of Walt Disney World’s EPCOT park in 1996. 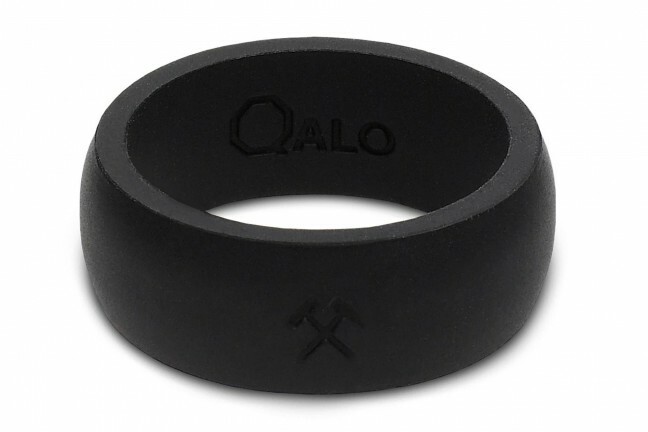 Medical-grade silicone wedding bands for active lifestyles and more. 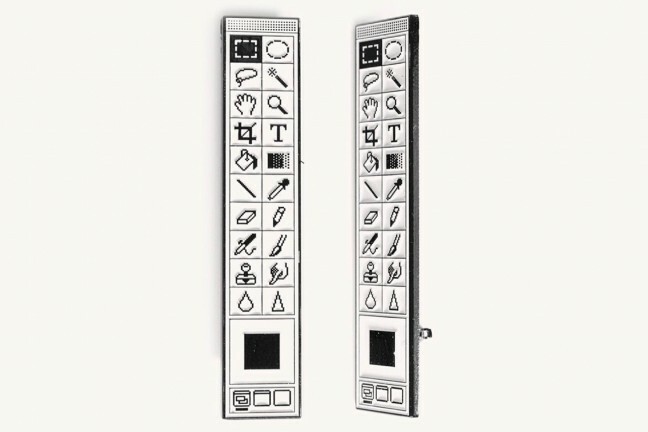 A soft enamel cloisonné pin on black nickel, made to look like the original toolbar from Photoshop 1.0. 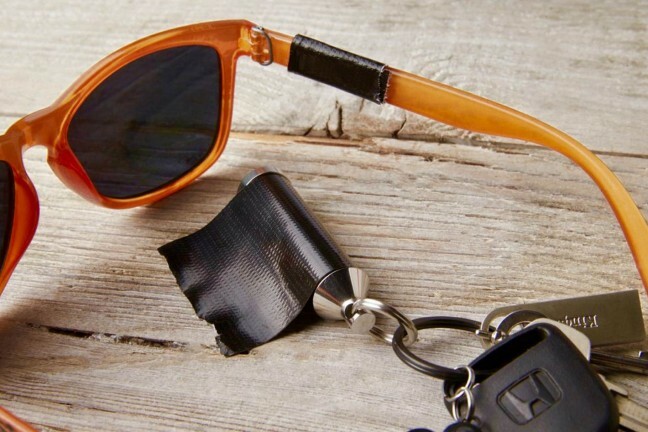 Designed by Max Temkin of Cards Against Humanity. 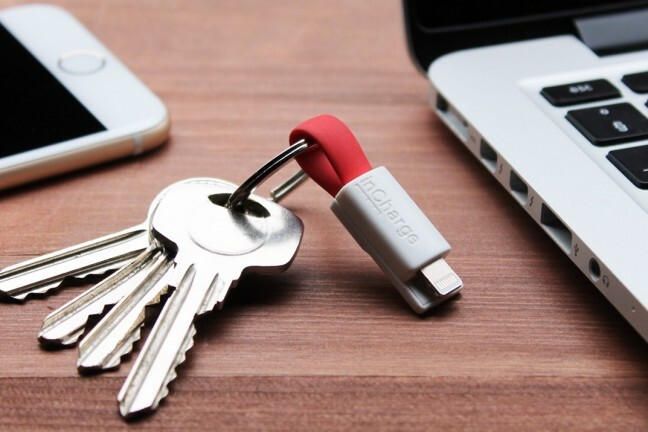 A tiny charging cable that folds down to 1.5″ in length, with its two ends clicking together magnetically around your keyring. 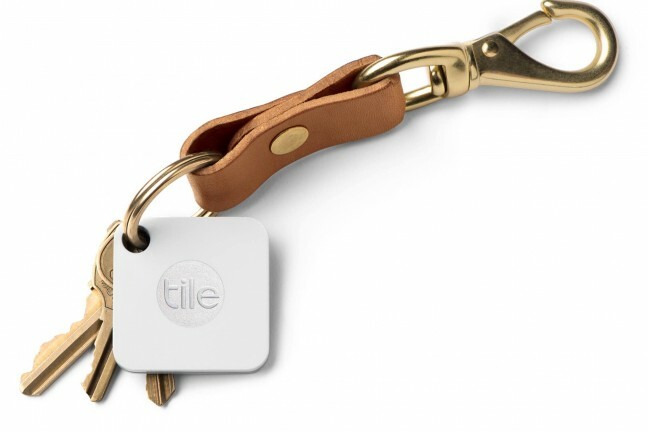 Thinner and lighter than the (discontinued) 2nd- gen Tile, the new Tile Mate helps you find your things, fast. 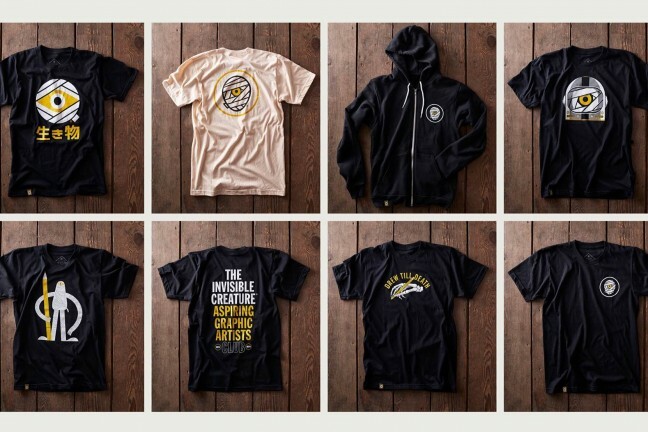 To celebrate their 10th anniversary (and the accompanying site redesign), Invisible Creature released a bunch of awesome new gear in their online store. 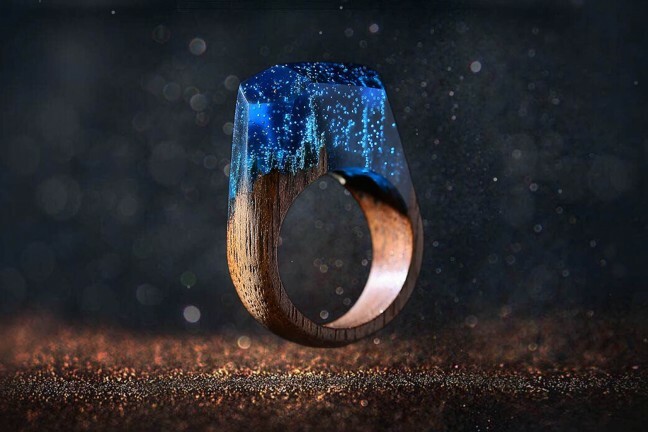 Handmade wooden rings featuring beautiful, miniature landscapes encapsulated in angular resin. 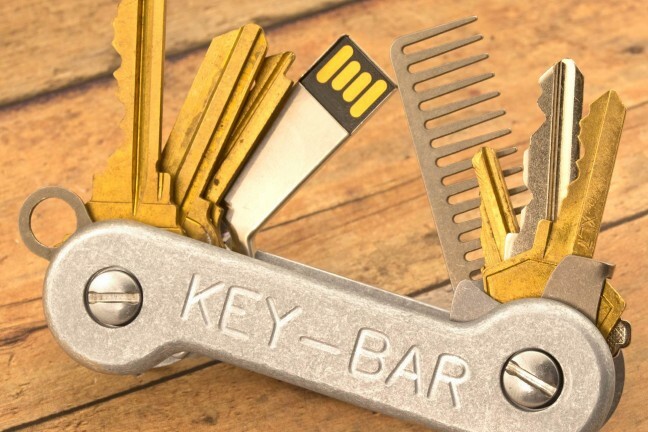 Works like a multi-tool for your keys (plus it stops all that irritating jangling). 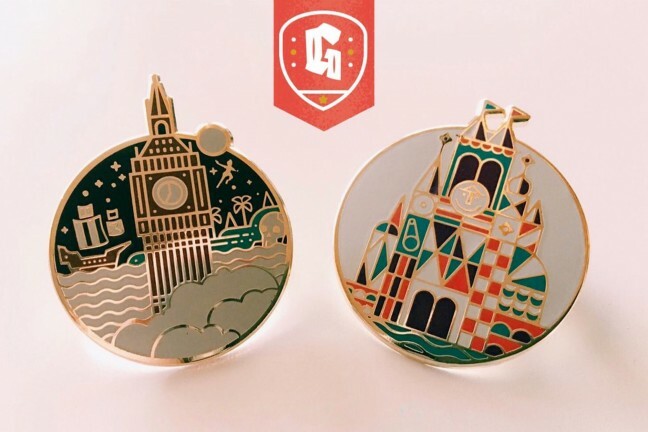 A cloisonné lapel pin inspired by Peter Pan and designed by Adam Grason. 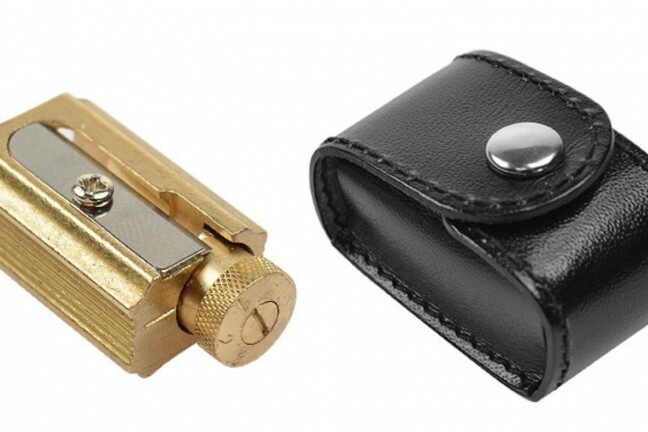 A solid and tactile brass pencil sharpener with built-in point-adjustment function. 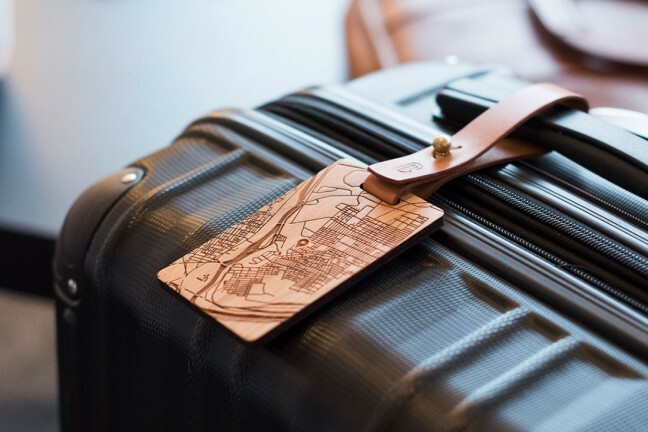 Gorgeous luggage tags that you design and customize every aspect of.